Na wa ooo. Girls this days no get fear of God at all. 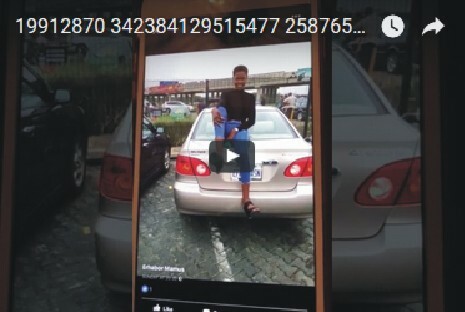 This video is about a Nigerian lady on Facebook who accused her husband's side chick, begging her to please leave her husband alone. In a series of videos that she posted on Facebook, she indicated that the side chick, Gift Erabor with Facebook ID, Erabor Mamus has always been on the husband's neck and she is insisting that the proposed Gift should please her husband alone. You can watch more videos below..